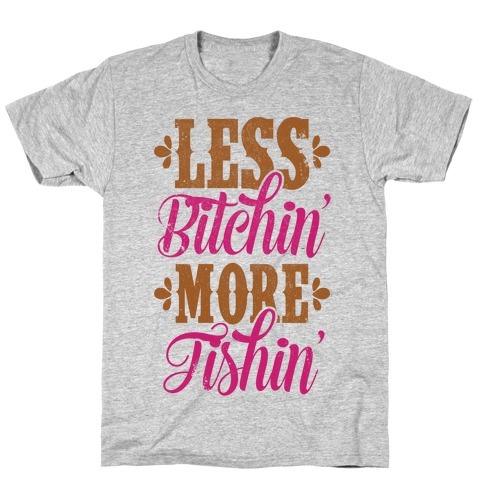 Browse our collection of 3 Redneck T-Shirts and more. Designed and printed in the USA. 100% Satisfaction Guaranteed. 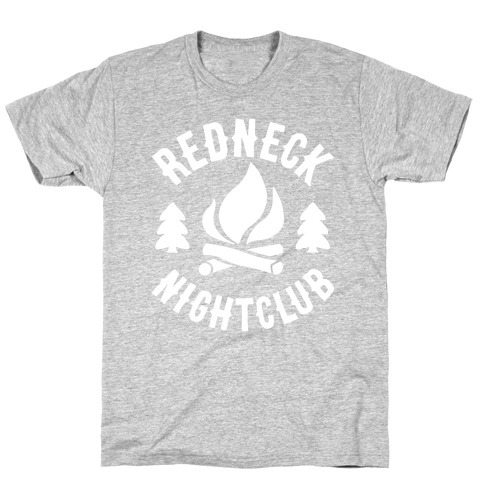 About this Design Got a little fight, got a little love, got little redneck in my blood! 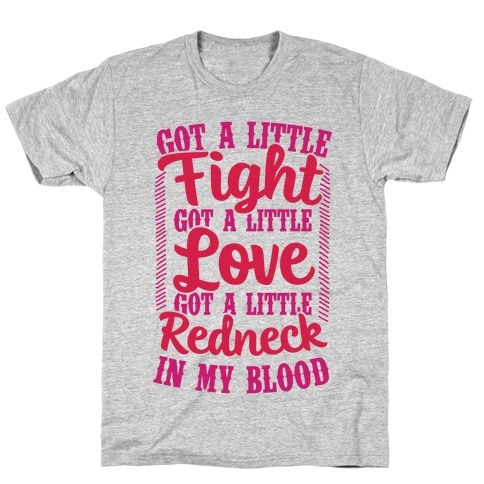 Be proud of your country roots with this redneck pride design! Now put on those cowboy boots and go muddin'! Got a little fight, got a little love, got little redneck in my blood! Be proud of your country roots with this redneck pride design! Now put on those cowboy boots and go muddin'!